2018 is Kala’s 13th Anniversary and to mark the occasion we are celebrating with a limited edition Mahogany uke with a Red Satin finish with a cream binding. Only 600 of these fun and lively ukes will be made. 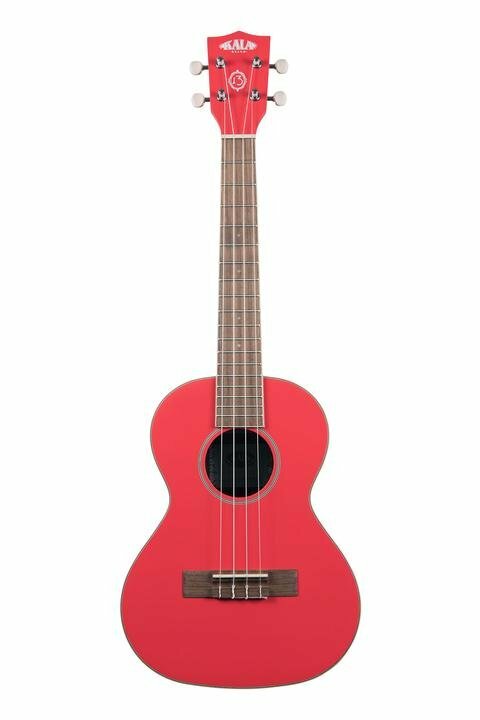 The cadmium red of this uke really pops and represents our lightheartedness.